Right now Slate and Tell has a free gift with purchase. 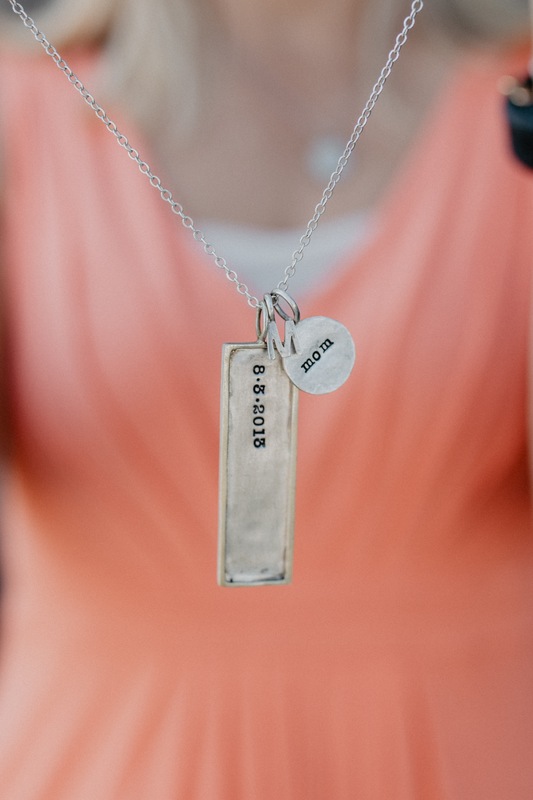 Get this free LOVE bar necklace with your $75 Slate and Tell purchase. Valid now through September 30th. 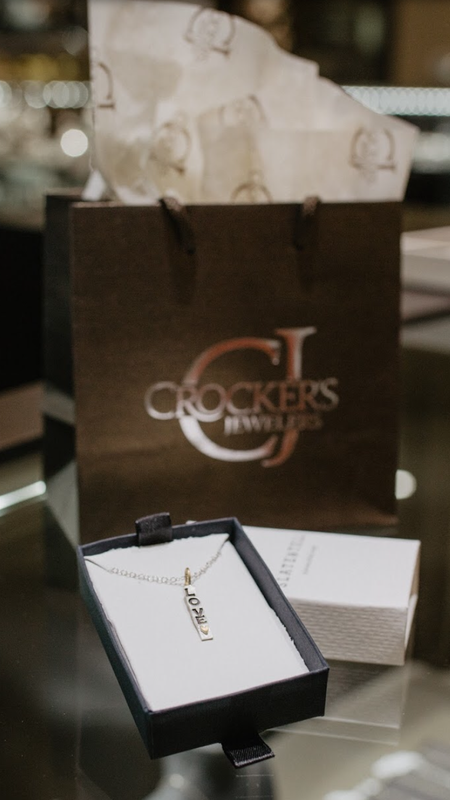 My local one stop shop for all things jewelry, including Slate and Tell is of course Crocker’s Jewelers. Stop by there, and let the girls show you this line of affordable and on trend jewelry. HD: How long have you been in the Jewelry business? IG: Slate and Tell started in January of 2017 and now its almost October and we are in 300+ stores nationwide. HD: What was your inspiration for starting Slate and Tell? 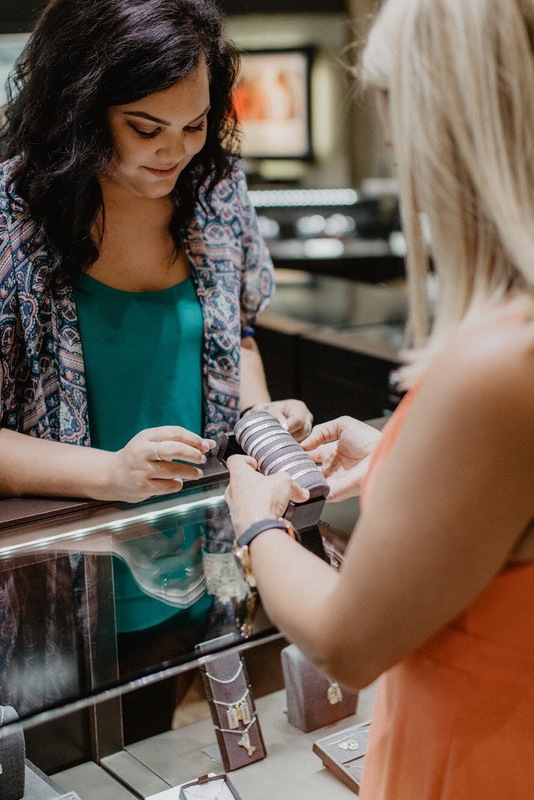 IG: I am also involved in the jewelry manufacturing business, and had an opportunity to bring to consumers a line of affordable, personalized, meaningful jewelry. This jewelry is not only for women but men can wear and enjoy it as well. I also like that the customer can use their creativity and control in the designing process. HD: What is your favorite Slate and Tell piece? 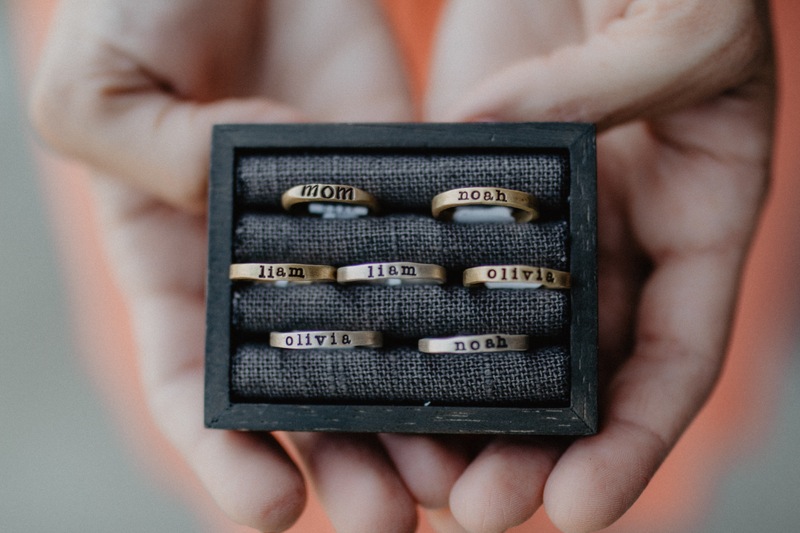 IG: Our best seller is our rings. However my personal favorite is our necklace, in which I myself wear. 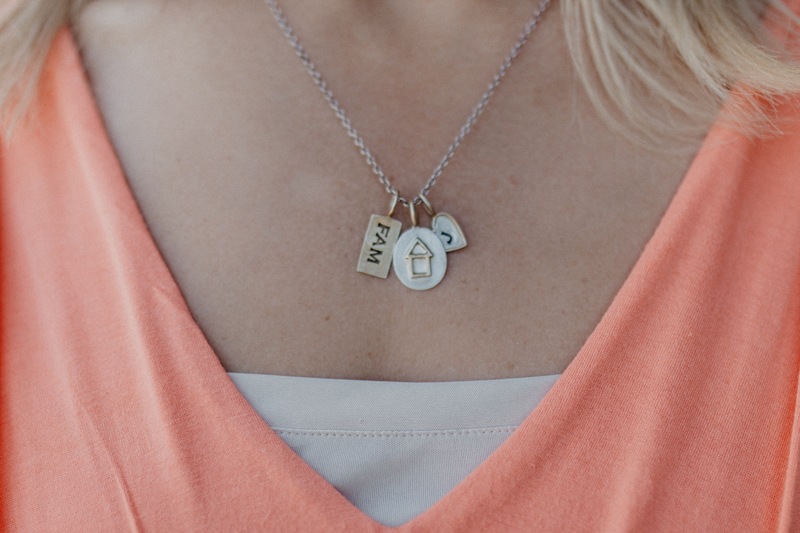 I have a necklace with do-dads that have my children’s initials on them as well the dog bone charm for my dog and then another charm to represent the jewelry industry in which I work. HD: What is it that you enjoy most about being in the jewelry business? IG: Its all very personal for me. We are a “family”. 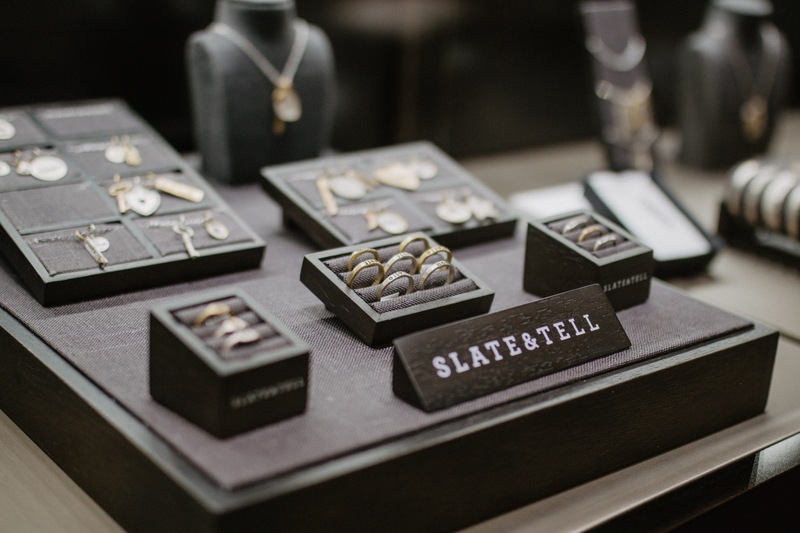 Our line of Slate and Tell is in 300 or more stores nationwide and I know personally the majority of the owners who’s stores carry the line. That is special to be able to do business on such a personal level. 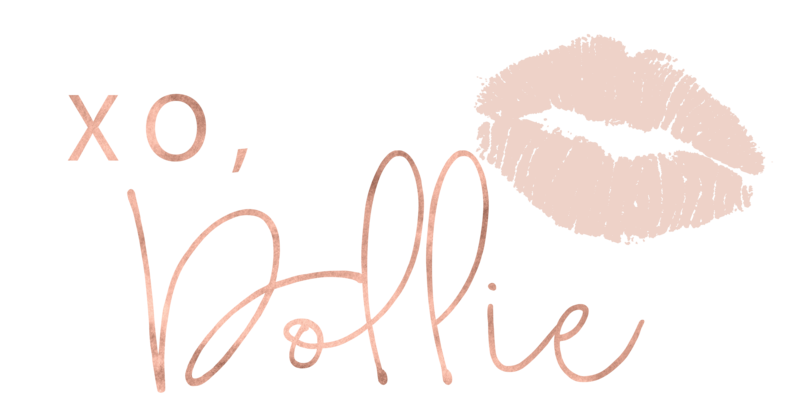 Below are just a few of Hello Dollie’s favorite S/T items.